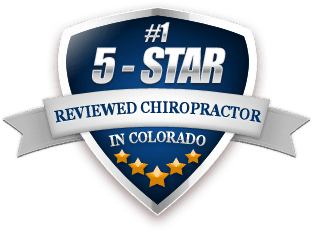 Dr. Aaron Neuerburg is a Board Certified Doctor of Chiropractic in the state of Colorado. He completed his Doctorate in Bloomington, MN at Northwestern Health Sciences University, and his pre-professional studies at St. Cloud State University. 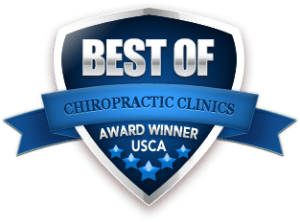 Dr. Neuerburg’s interest in chiropractic sparked at a young age after witnessing his father come home from his demanding construction job in constant pain. Aaron was inspired to find a career that would make a difference in the lives of his family, friends, and community. During his free time, Aaron enjoys spending time outside and staying active. He is a sports enthusiast and is always in search for that next adventure with his incredible wife Beth and their two dogs.